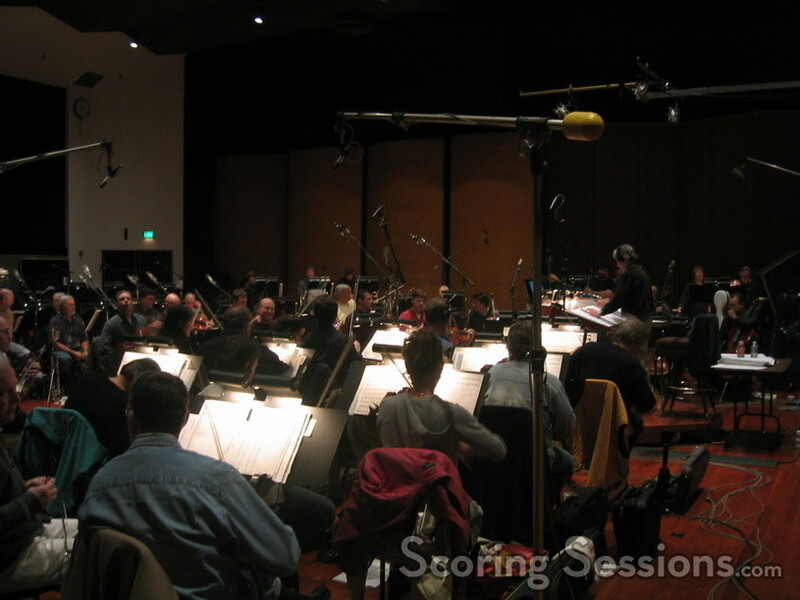 Yesterday John Debney was at the Eastwood Scoring Stage at Warner Brothers, recording music for a short film that will be presented as part of the 50th Anniversary celebration of Disneyland. The film is hosted by two guests (one animated! ), and explores the first 50 years of the theme park, including never-before seen archival footage and photographs. 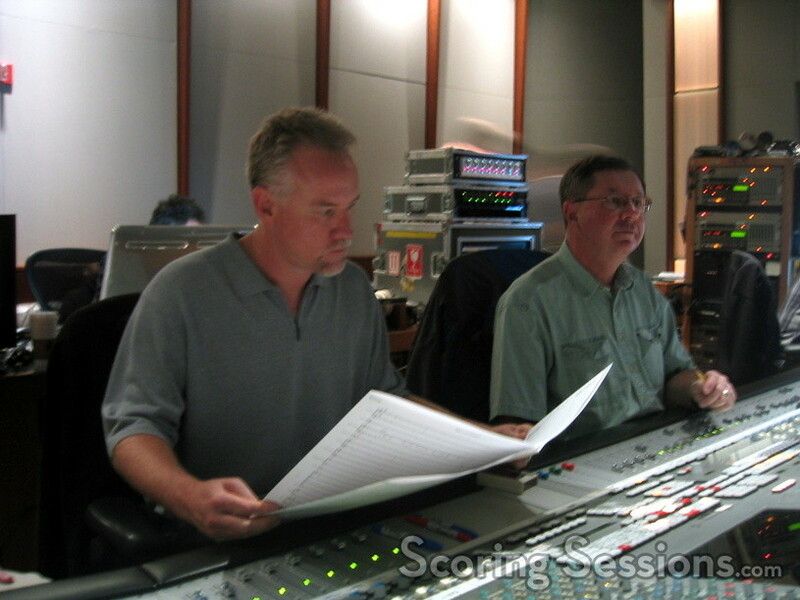 Debney, whose father Louis worked as a producer for Disney, is no stranger to the Disney Theme parks, as he has written music for various rides, including Phantom Manor at Disneyland Paris. For this project, Debney had plenty of fun with the music, and many classic old-school Disney themes are heard as well. The music was performed by a sizeable 58-piece orchestra, conducted by Mike Novak and mixed by Shawn Murphy. Other film composers have also contributed to the park over the years, including Bruce Broughton and the late Jerry Goldsmith. The 50th Anniversary celebration will begin in May, and run for 18-months. For more information, check out Disney’s website.